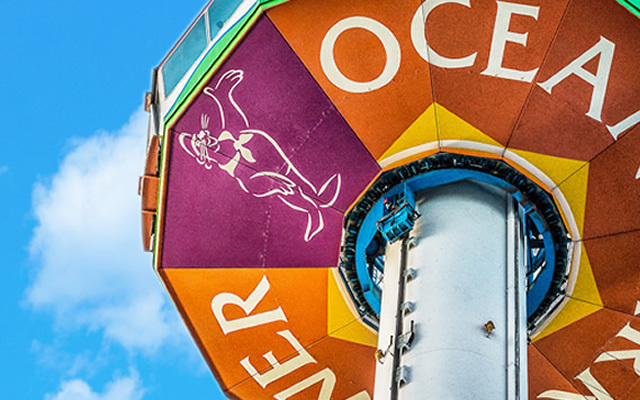 Recognising that sustainability is a key ongoing commitment of Ocean Park, the Risk & Environmental Management Office aims to provide professional services to the Park on all matters relating to the environment, risk management as well as occupational health & safety. As well as enhancing, coordinating and increasing awareness about Ocean Park's existing sustainability initiatives, the ten members of our full-time staff also act as experts, facilitators and advocates in moving new sustainability opportunities forward within the Park and in the Park's relations with the public. This definition was created in 1987 at the World Commission on Environment and Development (the Brundtland Commission). It is enshrined in the Swiss federal constitution. It is similar to the "seventh generation" philosophy of the Native American Iroquois Confederacy, mandating that chiefs always consider the effects of their actions on their descendants seven generations in the future. Ocean Park's commitment to sustainable management is defined as its ability to direct the course of a company, community, organisation or country in ways that restore and enhance all forms of capital (human, natural, manufactured, and financial) to generate stakeholder value and contribute to the well-being of current and future generations.